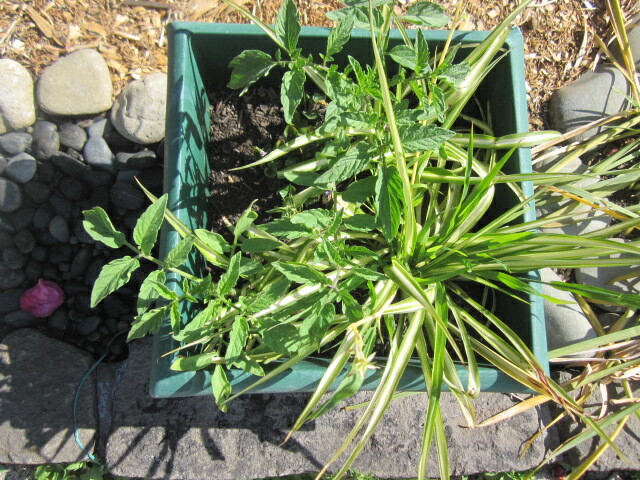 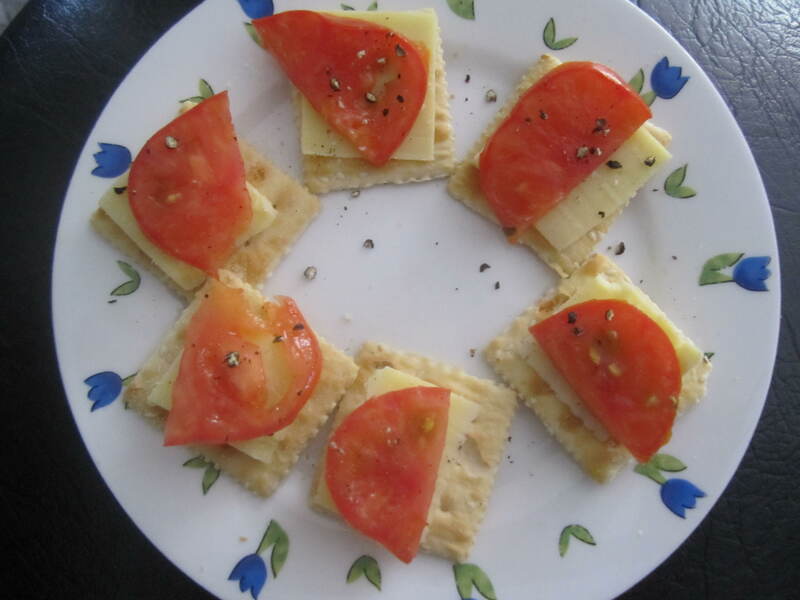 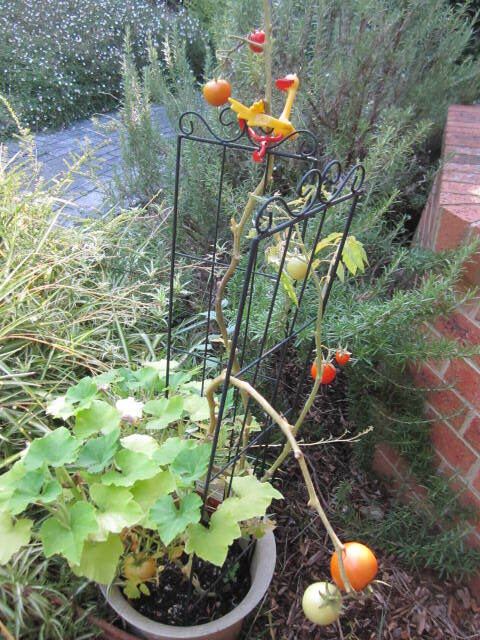 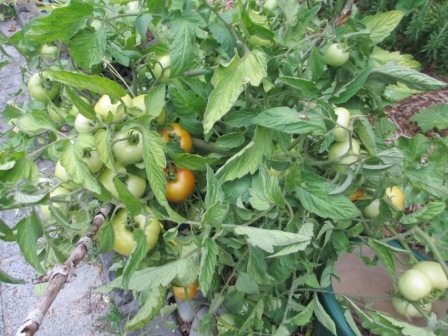 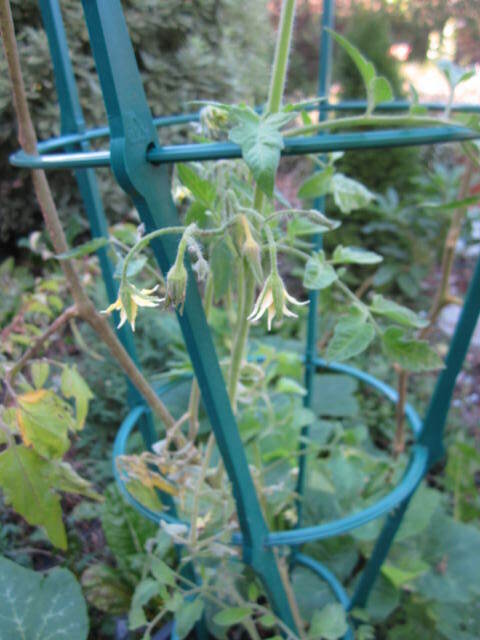 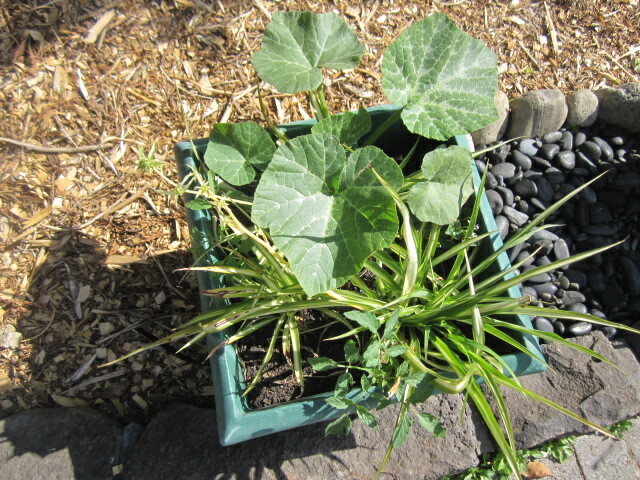 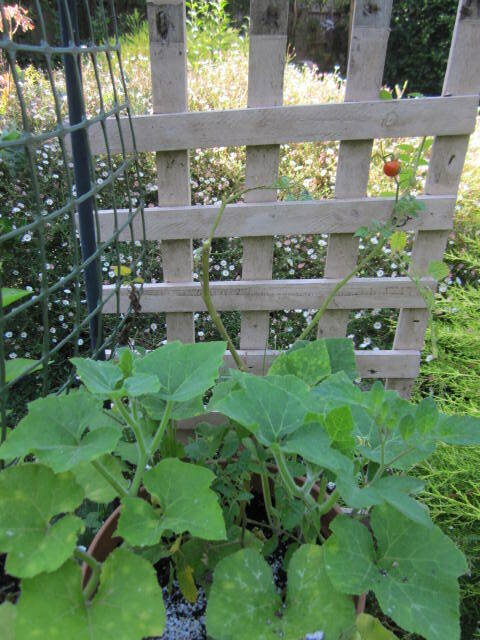 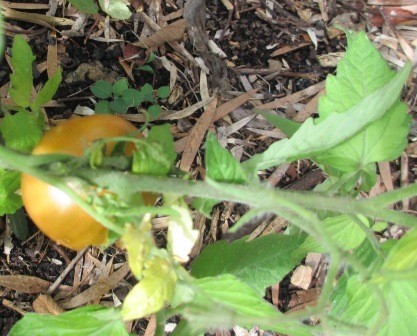 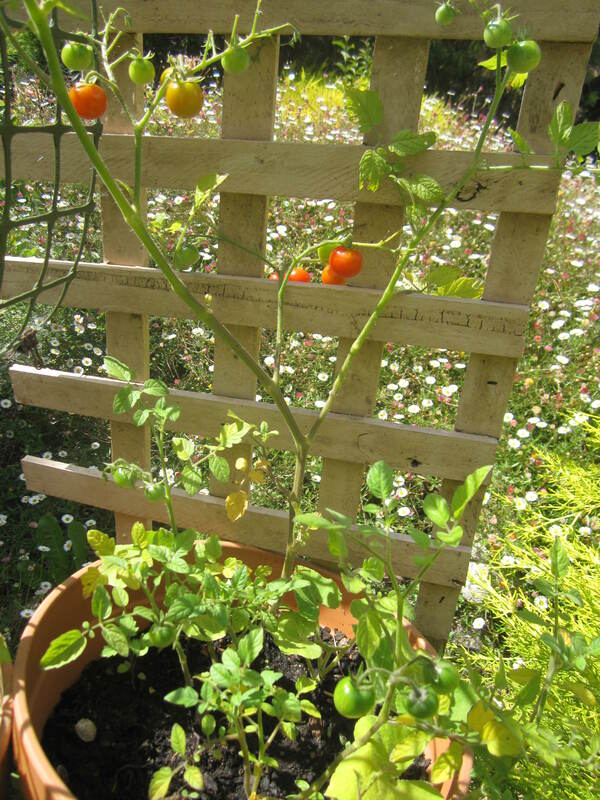 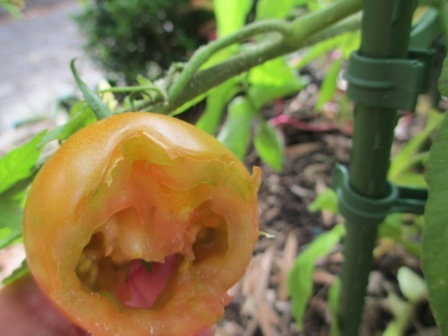 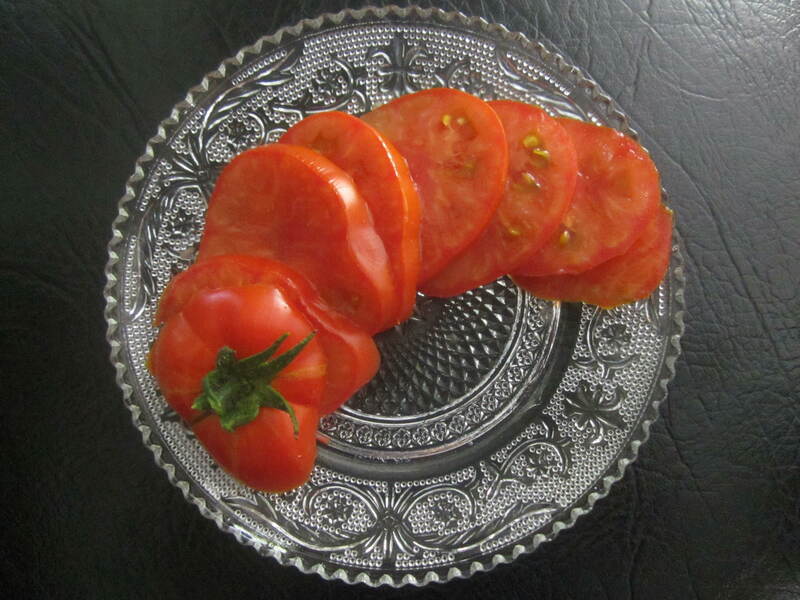 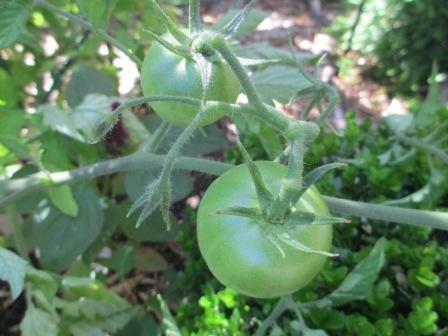 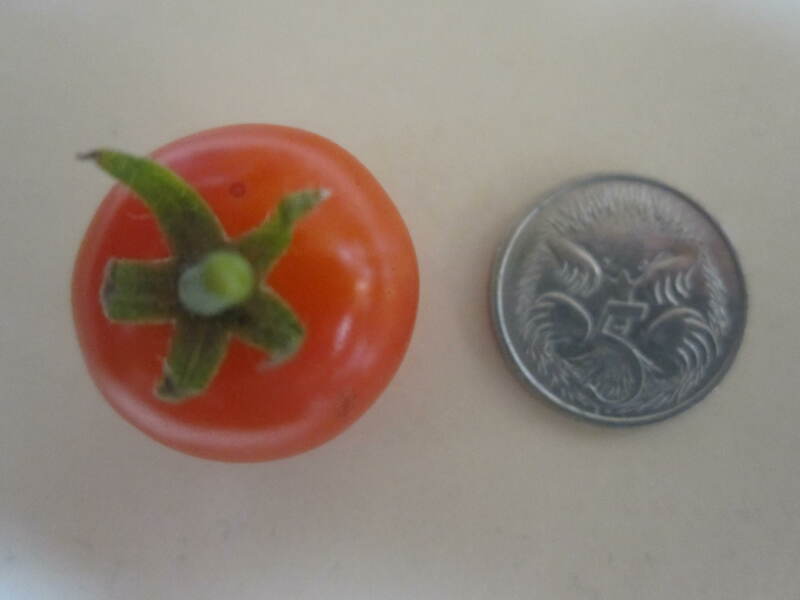 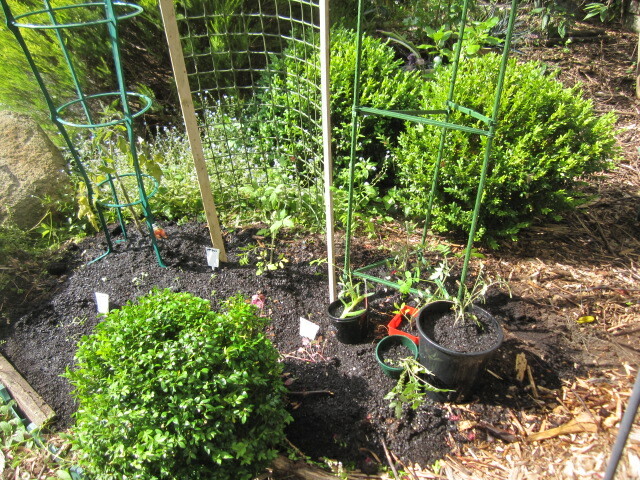 The first tomato has ripened, just in time for our return from our NZ cruise, which you can read all about if you click on Travels with Princess and Quiquinou on the princessprattles header. 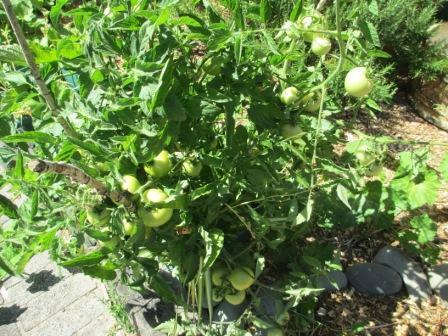 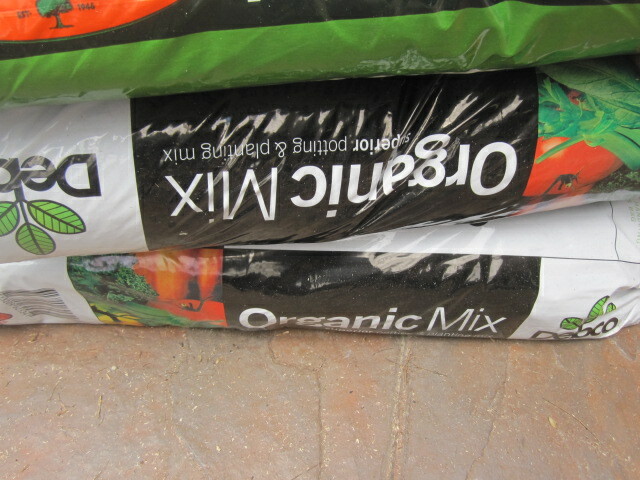 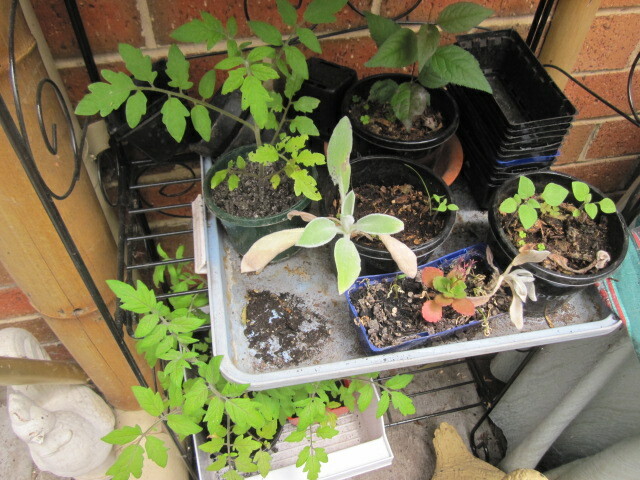 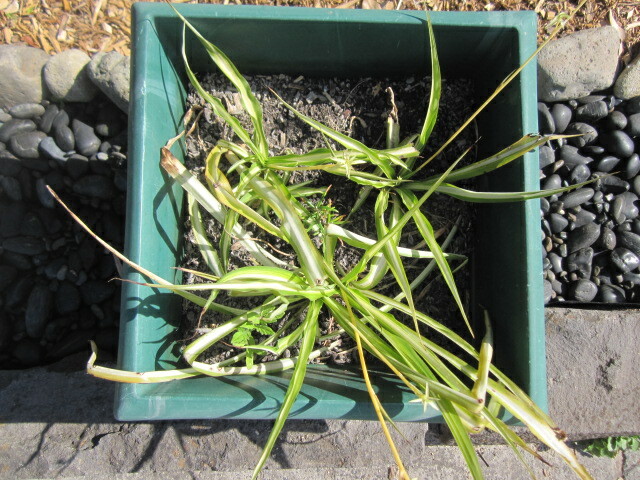 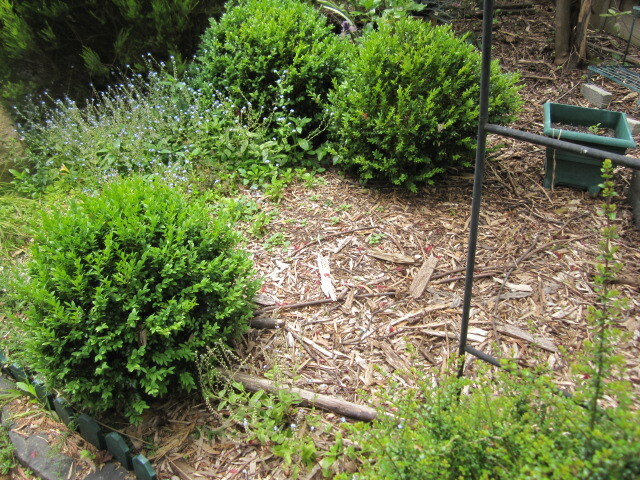 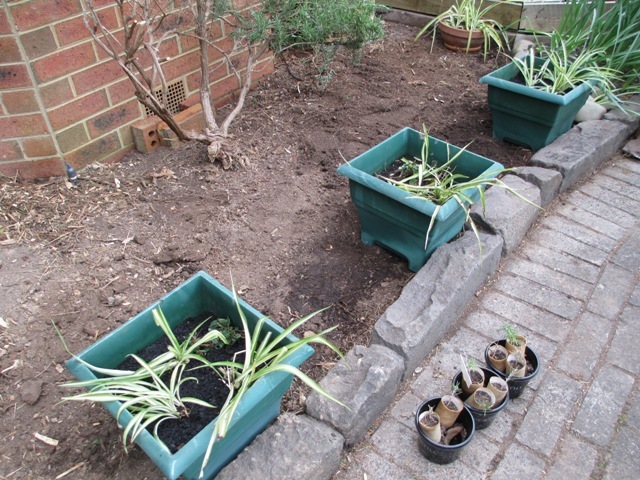 Thanks to our house and cat-sitters, my sister and brother-in-law, the garden has been kept watered during Melbourne’s extreme heatwave. 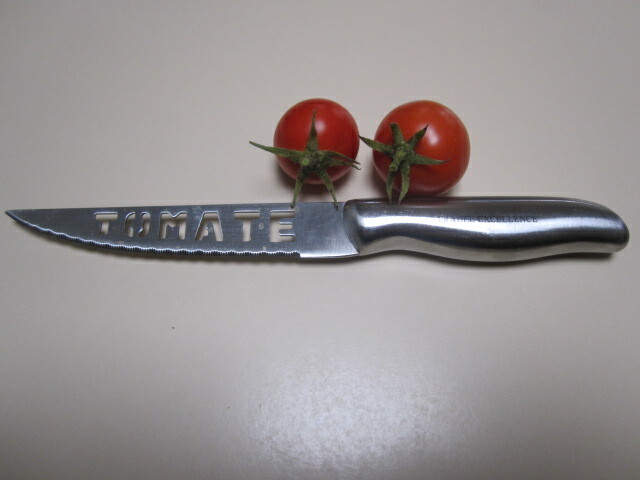 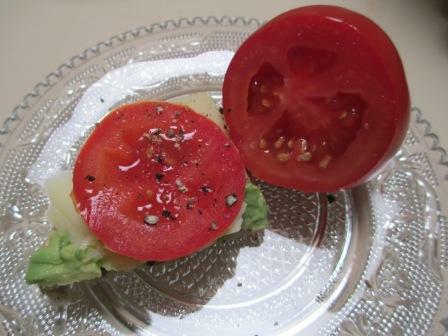 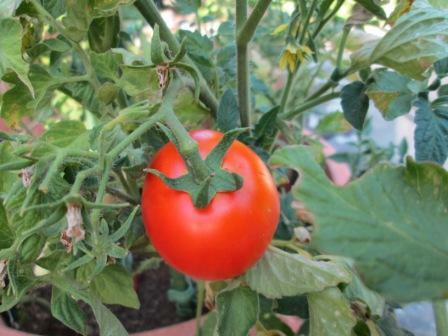 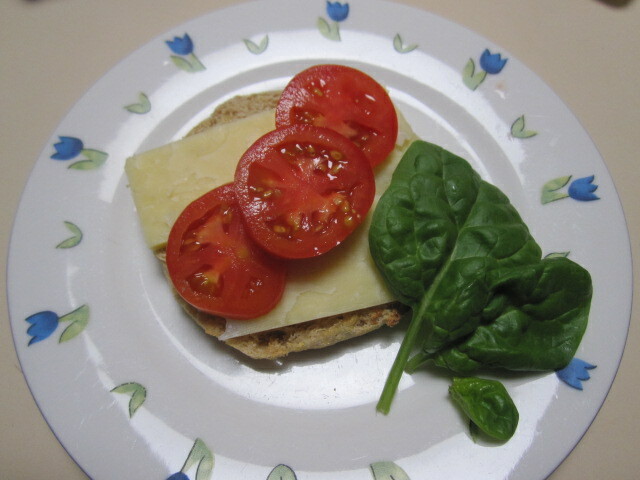 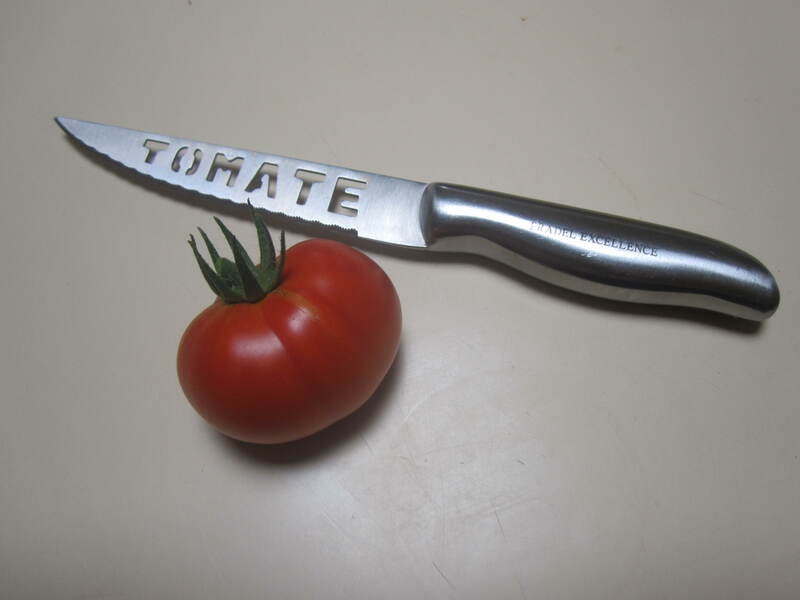 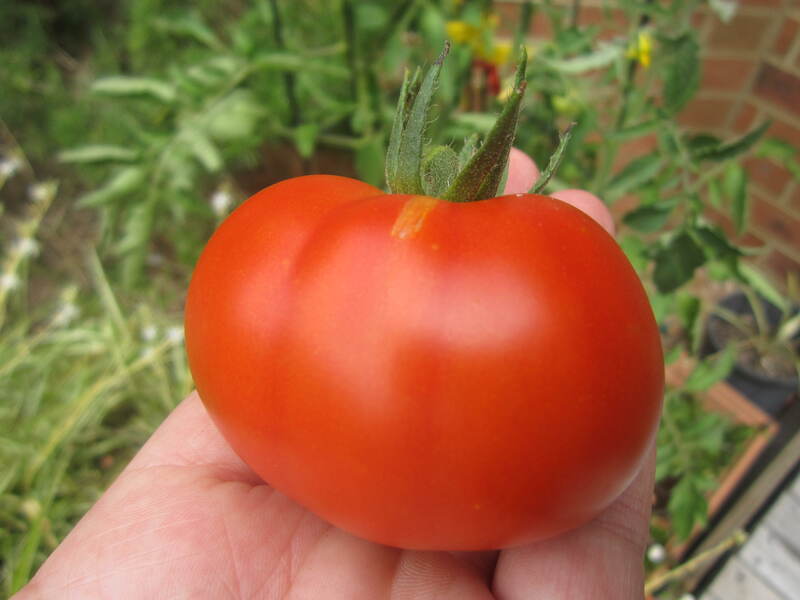 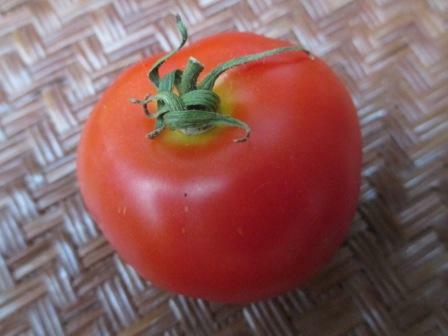 There is nothing like a fresh home-grown tomato!